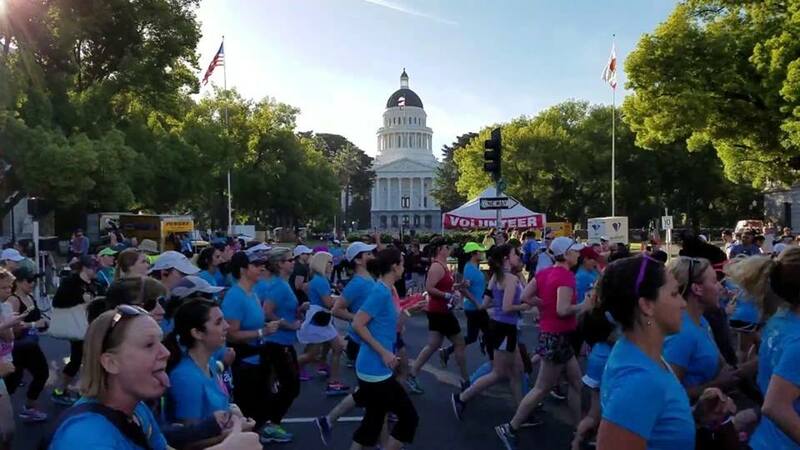 Sunday, June 3, 2018 - State Capitol - Register now! Grab your sisters, mothers, daughters and girlfriends for this scenic fun run and festival. The Kaiser Permanente Women’s Fitness Festival 5k & Half Marathon event promises to be a day you will remember.